A Estacion restaurant has not been reviewed yet by a Fine Traveling editor. 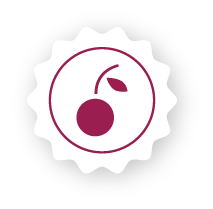 Be the first one to write a review of A Estacion restaurant in A Coruña and upload your own photographs if you visited this establishment and you would like to recommend it to other travelers. at the time of visiting the particular venue or place. Those views do not necessarily reflect the views of FineTraveling.com. They are not to be taken as conclusive findings or advice, as things do change without warning. 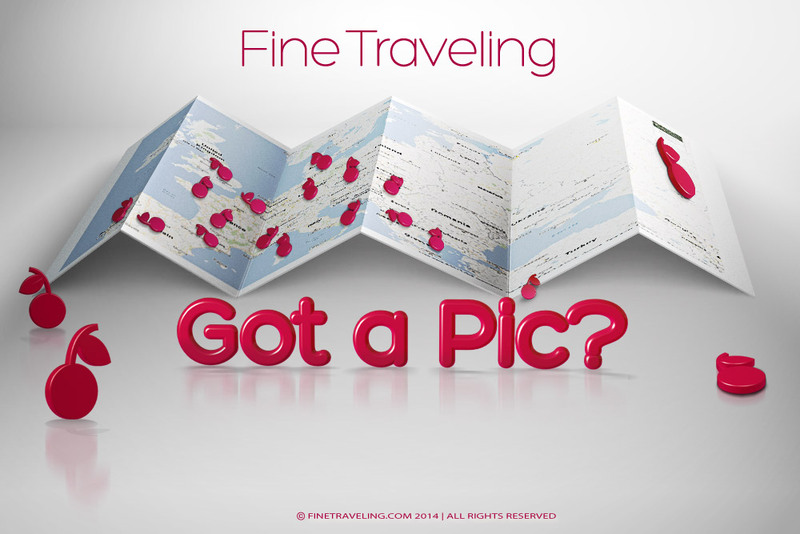 FINE TRAVELING® and CHERRY AWARDS® are registered trademarks of Finetraveling Ltd. 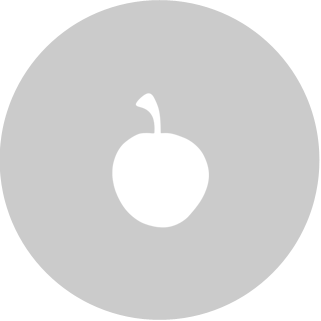 Copyright © 2019, All rights reserved.